The top level of football in France has been running since 1932, with Olympique Lillois wining the first ever league title. Saint-Étienne are the most successful team, having won 10 league titles. Olympique de Marseille are the only team from France that have won the European Champions League. It's seemingly very easy for me to pick up French club football shirts. There are multiple outlets and retailers in the UK that sell French football shirts for very reasonable prices. I am still yet to own a Monaco shirt but that time will come soon. The FC Sochaux-Montbéliard and Dijon FCO shirts are two of my favorite pieces. My three most recent French shirts that I have added to my collection. 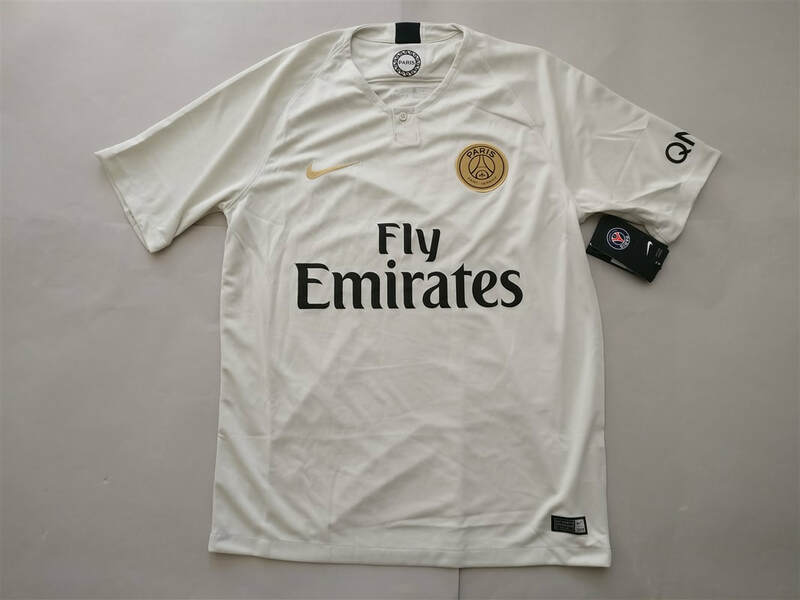 If you are looking to buy a French club football shirt from an official club store then click the link below and it will take you to a list of clubs to choose from. See below for my entire collection of French football shirts (not including the most recent three).